To mark #WorldOceansDay, today on Byrdie UK, we're sharing all the ways we can be kinder to the ocean—and the wider planet—with our beauty choices. As well as investigating the beauty industry's plastic problem, we'll be exploring the art of conscious beauty consumption, zero-waste routines, plastic-free products and teaching you (once and for all), how to recycle your beauty packaging. Plus, follow our Insta Stories for ways you can reduce your plastic usage, not only in beauty but across your entire daily routine. Getting into a new beauty product is never easy. First, you've got to tackle the layers of cardboard, cellophane, tissue paper and boxes until you reach the end goal: a plastic container housing the product you've been waiting for. Undoubtedly, packaging plays a huge part in the allure of a new beauty purchase (and that's even before you take the perfect Instagram photo of it). But there's a darker side to all this packaging, and our Insta-feed's gain is the environment's loss. Yes, we can recycle the cardboard boxes (although there's still debate over how successful an endeavour that truly is), but as for plastic? It can't break down naturally. So if the container isn't recycled correctly, where will it end up? We get it. It's all too easy to ignore an overpackaged tub of body cream when your shins are drier than a cream cracker. But it's probably about time this "life in plastic, it's fantastic" approach came to an end. We simply can't ignore the impact it's having on our environment any longer. But just how bad is it? How much plastic are we actually using? Think about how much plastic you use in one day. We're so desensitised to it that it's easy to forget that things as mundane as straws, bottled drinks and flimsy bits of cellophane that cover vegetables at the supermarket are harming our environment. When you add up your own usage, it becomes completely understandable why, according to National Geographic, there are over five trillion pieces of plastic currently in the ocean. Of course, it's not the only industry to blame, but the beauty world does contribute heavily to this problem (not only with excess, hard-to-recycle packaging but also more hauntingly with single-use products such as face wipes). A report by the World Wildlife Fund states that in 2018 alone, the UK will make its way through 10.8 billion wet wipes and 13.2 billion cotton buds. Try as we might to recycle and reuse, recent research reveals that only 31% of plastic waste is actually successfully recycled, putting a huge burden on our landfill sites. What's perhaps more frightening is that a lot of the plastic we use ends up in the ocean through litter, transport errors and through our sewer systems. In fact, the Ellen Macarthur Foundation estimates there'll be more plastic than fish in the ocean by 2050. When you're snorkelling by a tiny island in Fiji or staring out into the Atlantic on your annual leave, you definitely get an appreciation for the ocean and the sea life that inhabits it. It's sad to think that so much of our plastic consumption ends up there. Not only that, but it's that very sea life that suffers. In fact, UNESCO reports that plastic debris causes the death of more than 100,000 marine mammals and more than a million seabirds per year. Not to mention the microplastics that are ingested by fish that travel up the food chain to us. Shocking stuff. Of course, plastic is all around us and not only residing in our bathroom cabinets, but it's worth noting that packaging alone accounts for a huge 40% of total plastic usage. What's being done about this? When you read through all of these awful stats, the situation can look pretty hopeless. I mean, we're dealing with eight million tonnes of plastic here—how can we even make a dent? The point is that if we keep thinking that it's too late to do anything, then it always will be. So it's time for action. "We've seen a real tipping point in the public consciousness around this topic in the last year," Victoria Buchanan, strategic researcher at The Future Laboratory, says. The Blue Planet documentary on plastic pollution in the oceans really showed the scale of the issue and highlighted the fact that we've passed the point of raising awareness and symbolic actions; now it’s time for solutions that can be scaled quickly. These solutions are starting to come through, however. Earlier this year, the UK put into place the prohibition of the use of pesky plastic microbeads that were hiding out in scrubs and toothpastes. This was followed by government consultations on the possible ban of single-use plastic items such as cotton buds and wet wipes. The beauty industry has also started to take initiative. Garnier is working with TerraCycle to make it easier to recycle its packaging, as is Origins, which recycles empties from any brand. 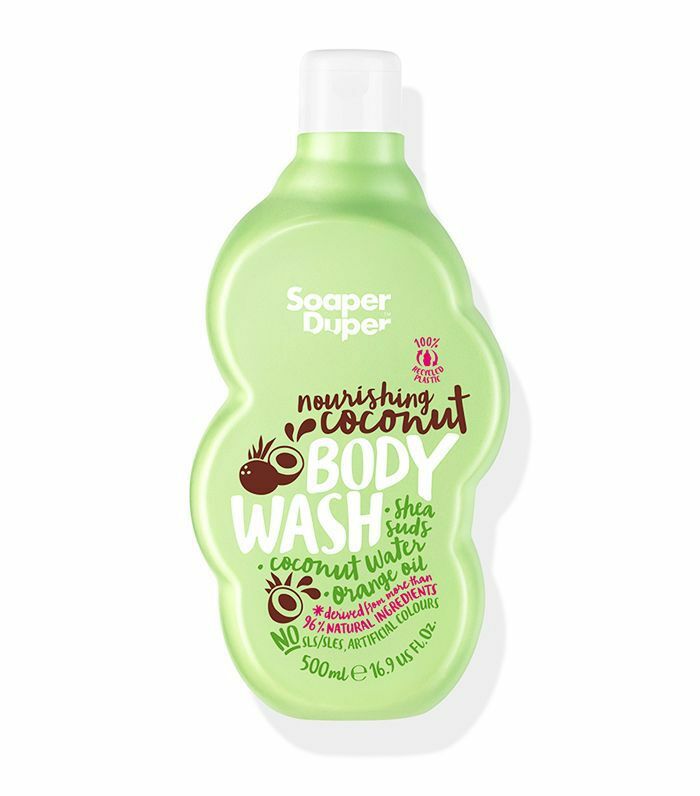 Then you have brands like Aveda and Soaper Duper, which are taking the charge with using post-consumer recycled plastics in its packaging. Not to mention the chic packaging that's designed to be recyclable and reusable from Herbivore Botanicals, Tata Harper and Neal's Yard Remedies. Progress is coming. The beauty industry is one born of innovation. Just a few years ago we'd never have dreamed we'd be buying sheet masks for our hair, powdered lipstick and magnetic face masks, so if there's any industry that can implement change, it's this one. Buchanan agrees: "I think we can fully expect to see more beauty brands looking for creative ways to reduce their packaging and the refill method is one great example of this. We are seeing the emergence of zero-waste stores where you take the jars and refill the product yourself." She adds, "whether we’ll ever completely kick our plastic obsession remains to be seen, but 72% of us in the UK already say we would be interested in buying products made from recycled packaging, according to Mintel." Fingers crossed, we'll see plenty more thoughtful, sustainable and recyclable packaging, but for now, let's celebrate the hard-working beauty products that prove you don't have to sacrifice on quality in a bid to reduce plastic consumption. Here's the perfect example of plastic packaging done right. Instead of adding to the mass of plastic we already have, Soaper Duper makes the most of what's already out there with bottles made out of 100% post-consumer recycled plastic. 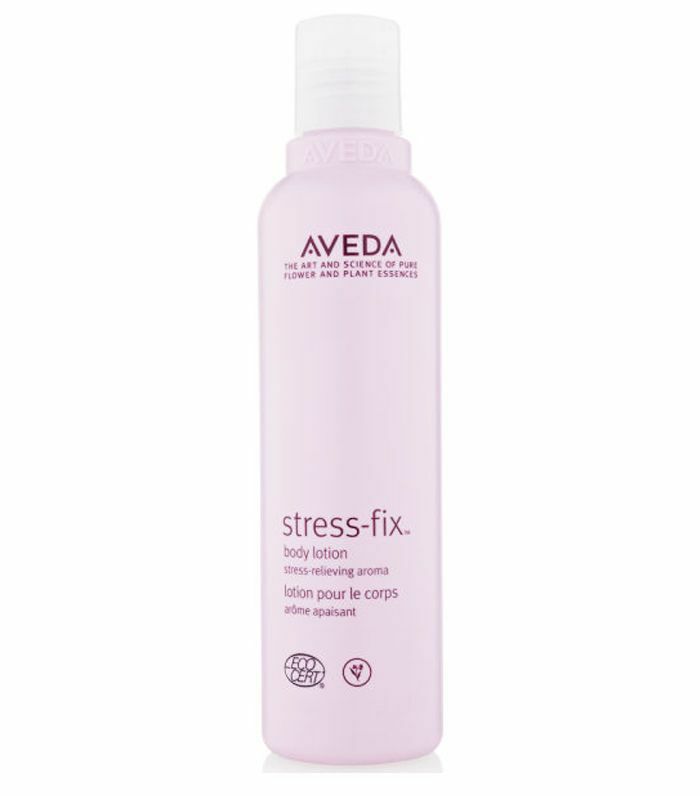 Not only that, but the divinely scented body wash is full of natural ingredients. If this is what the future of beauty packaging looks like, then we are here for it. 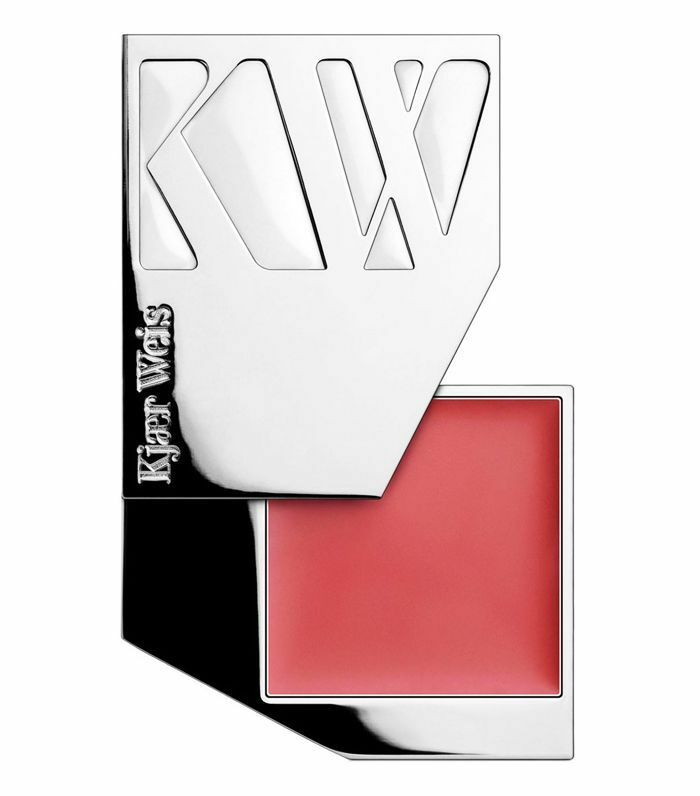 With the sleekest metal compacts, you can keep refilling minus the waste until your cheeks are content. The brand also offers refills for their other star products, including a Foundation (£51) and Eye Shadow (£32). 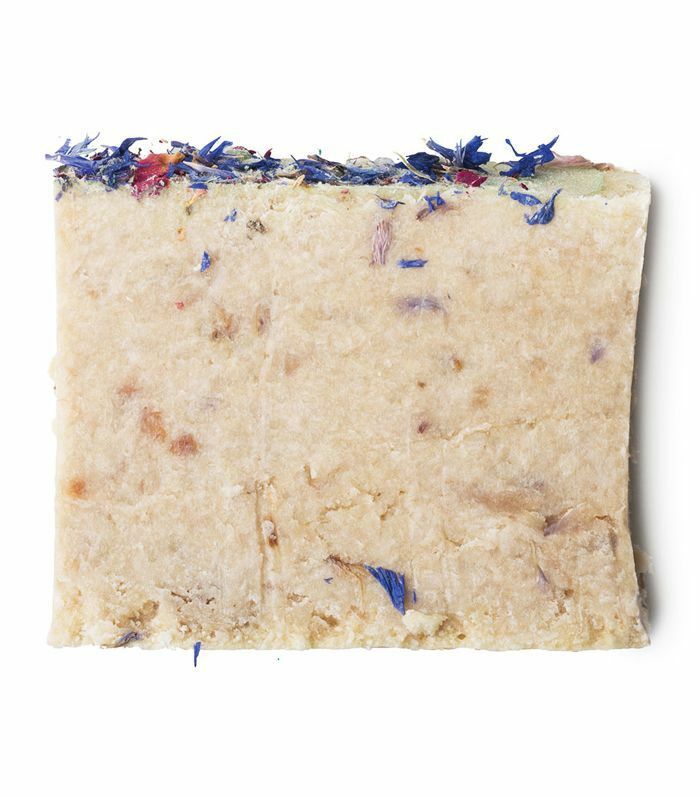 Not only is this solid shampoo packed with heavenly roman chamomile, orange flower, lavender and jasmine, but it also comes just as it is—no plastic tubs and no extras. What you see is quite literally what you get. Lush has always been an innovator when it comes to transparency and sustainability, and the company has hit the mark yet again with this solid formulation. 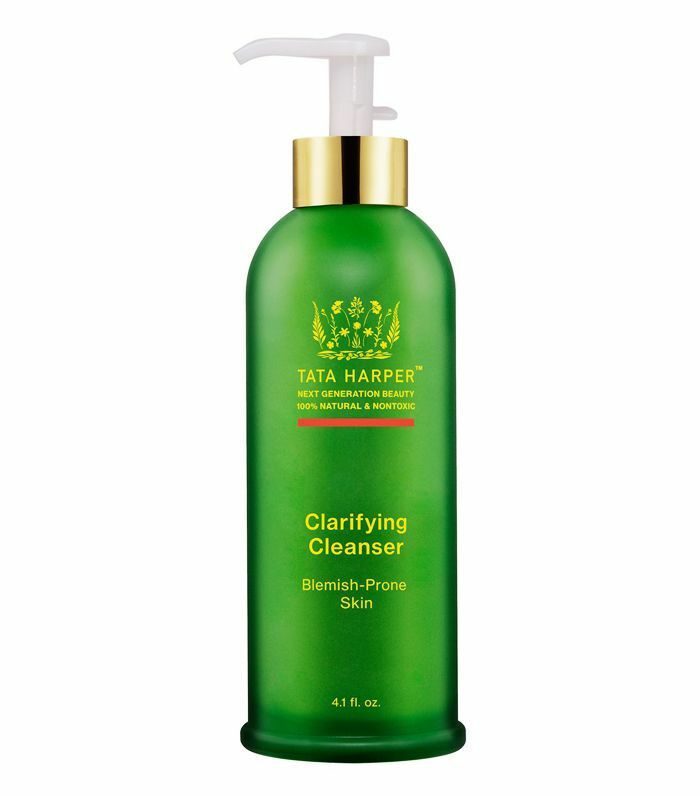 With its farm-to-face premise that boasts 100% natural ingredients, Tata Harper's ethos is extended to the packaging, which is made from recycled glass you can use again (just imagine this bottle housing a single peony) as well as soy-based ink on all of its labels. Ready to make a positive impact on the environment? Cut out the wipes, ditch the cotton buds, recycle as much as possible and invest in eco-friendly beauty brands.